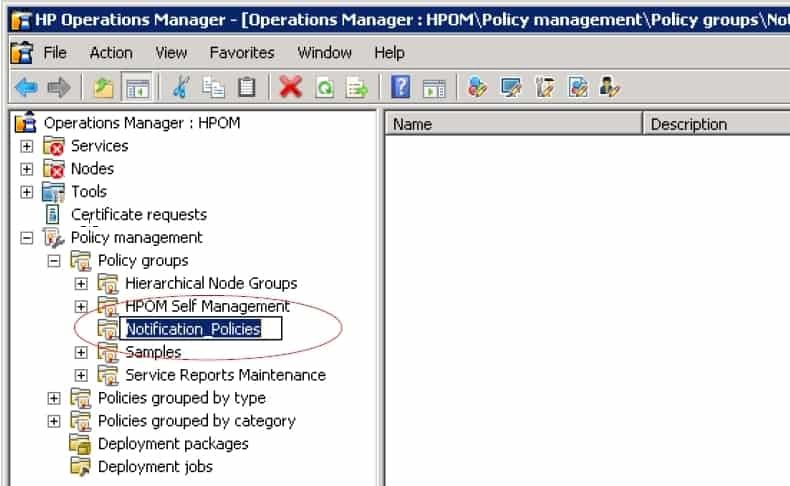 Here we describe how to setup HP OM (Operations Manager) with SMSEagle for SMS alerts and notifications. 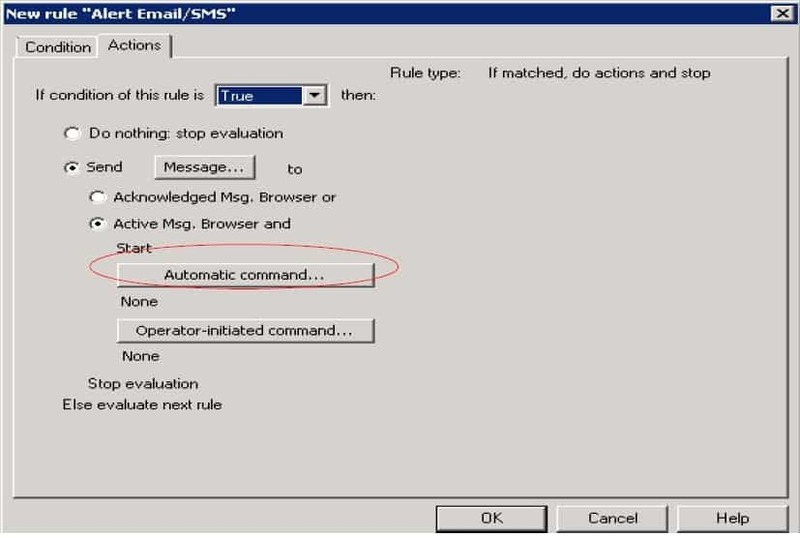 There will be two possible ways to integrate – either using Email2SMS plugin or using HTTP API. 1. Create a new policy group. 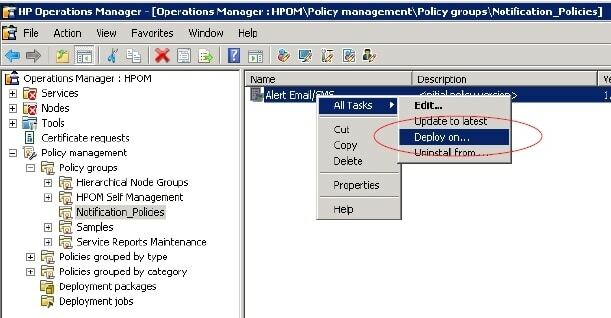 Go to Policy management -> New -> Click on Policy group. 2. Select a name for the policy group. In this example, we have used Notification Policies. 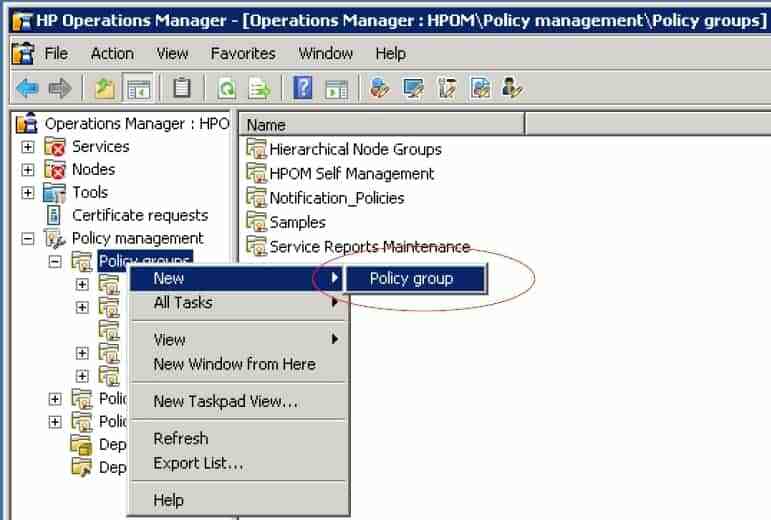 The newly created policy group appears in the Policy Groups list. 3. 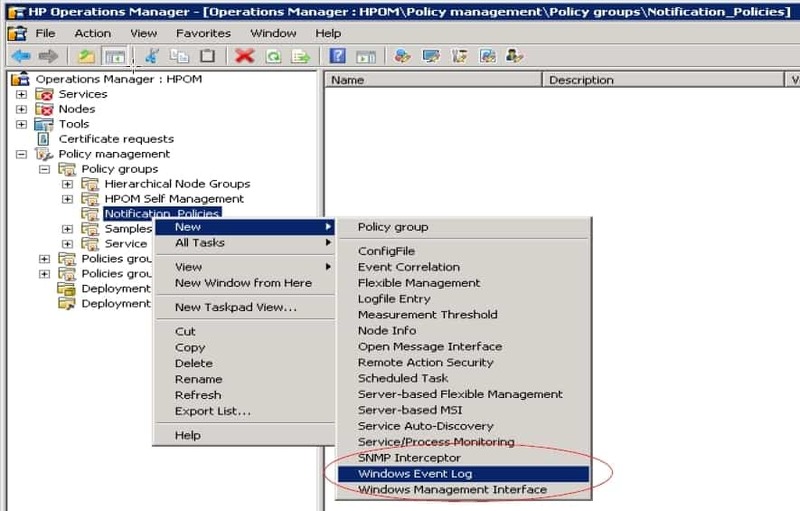 Right click on the created policy group and select Windows Event Log (in this example, the testing was done on Windows Event Log). 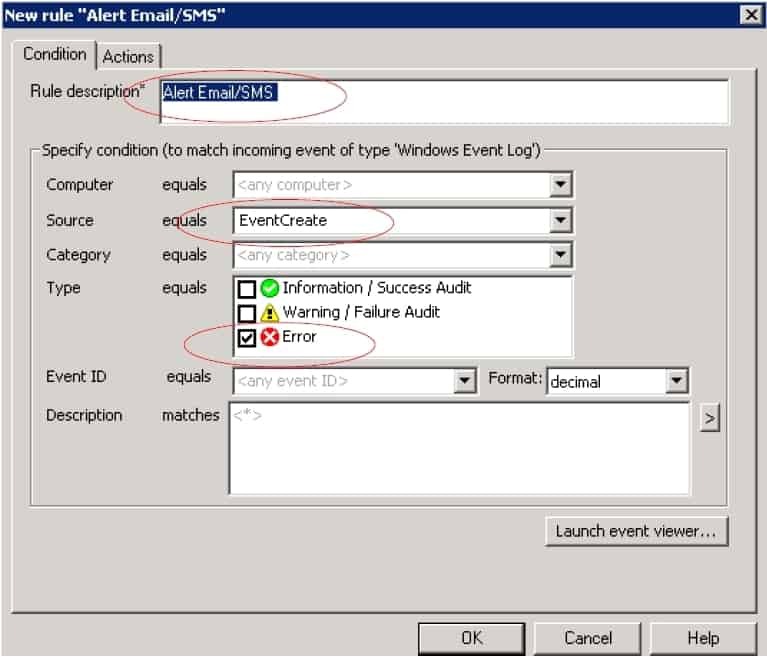 4.Specify the EventLog to be monitored (eg. Application). 5. Click on Rules tab and click New. 5.1. Create criteria for Rule. 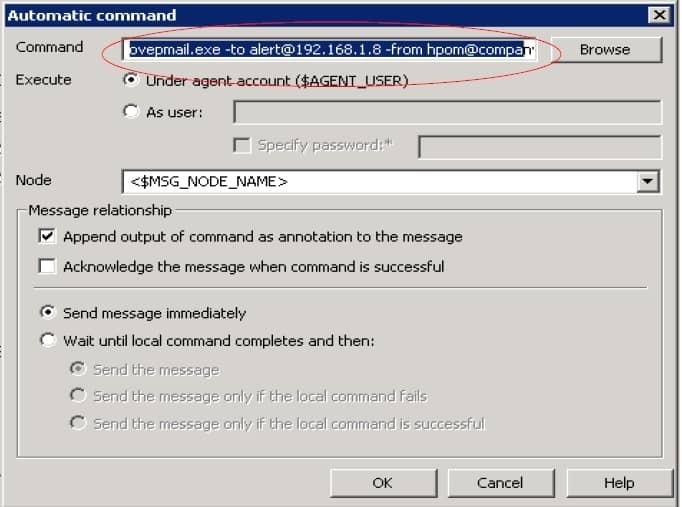 There are two ways of configuring HPOM to send event alerts with SMSEagle. The first is using a command line to forward the email alerts generated by HPOM to SMSEagle using Email2SMS plugin. 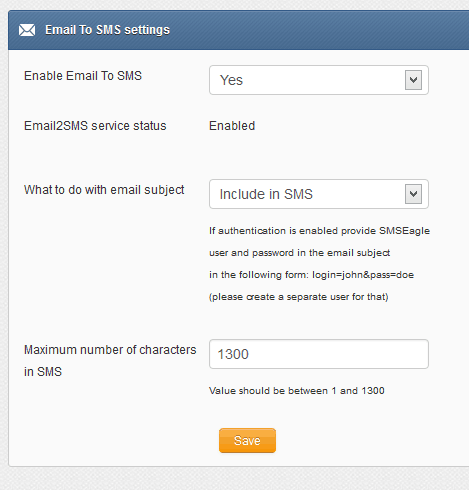 This integration will use Email To SMS plugin (see details: Email To SMS plugin). This plugin is included in each version of SMSEagle device. d. Click OK once completed. e. Click on Save and close. 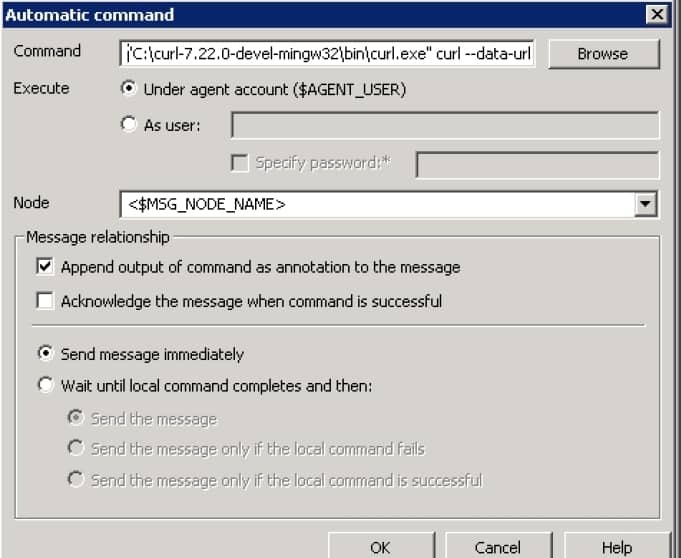 The second option of connecting to SMSEagle is using HTTP command. a. You will need to install Curl. It can be downloaded from http://curl.haxx.se/download.html. Please move the downloaded file into C directory. Select the monitored system/server and then click on OK. Integration has been completed. That’s so easy!